Wine touring is a great way to spend an afternoon or even the whole day! 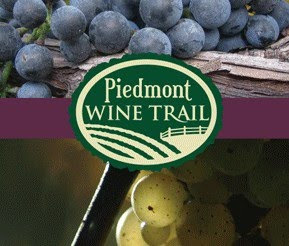 Experience the Beauty, the Magic, and the Flavor of the Piedmont Wine Trail. 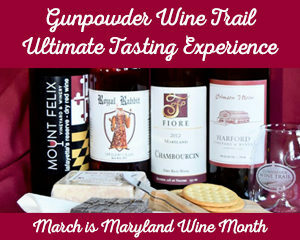 The Piedmont Wine Trail includes the wineries of Baltimore and Harford Counties.